Are you well underway with your Christmas shopping this year? Or are you pulling your hair out trying to think of something unique and special for someone you love? What could be more special than a beautiful family portrait. Or a cute photo of that little cherub that keeps you smiling all year. Or maybe a portrait of the family pet, that faithful friend who is always on your side. 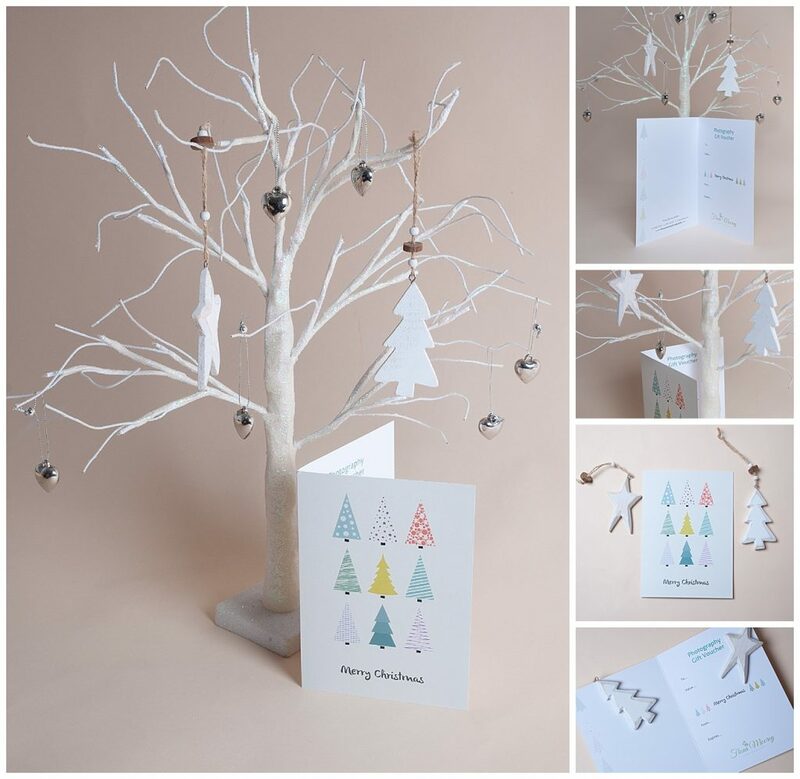 This year I have designed some gorgeous Christmas gift vouchers which can be purchased for a variety of mini sessions. Each one is just £55 and includes 2 digital images. A truly unique and special gift. 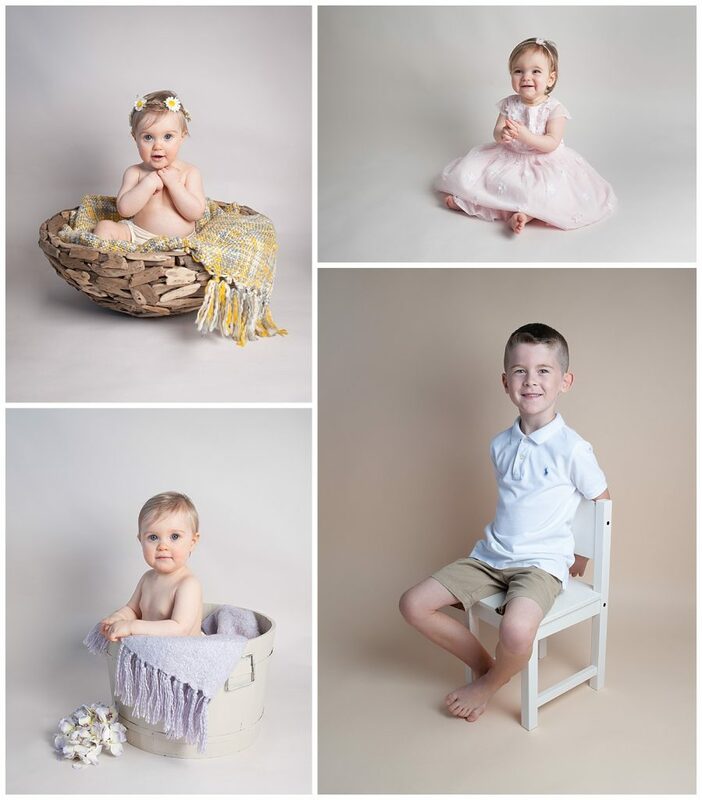 Children and small family groups can come to the studio in Ferndown during January and February for a relaxed, fun mini session. These relaxed fun sessions will take place in March, a great opportunity to capture some lovely family photos in the spring sunshine. 2 digital images emailed to you. An online gallery of images. 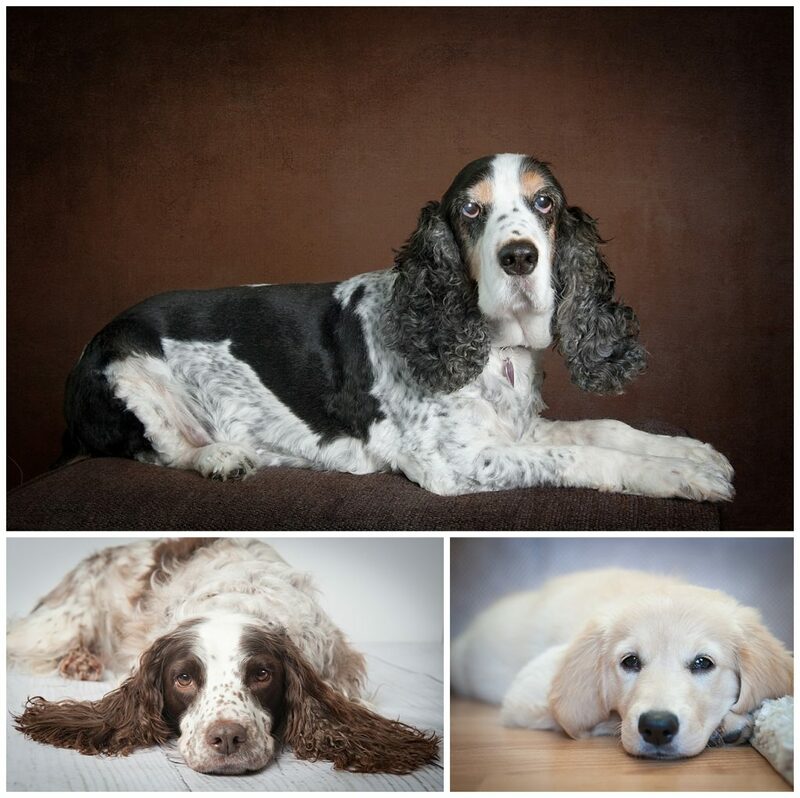 By popular demand I have decided to offer pet mini sessions in my studio during January and February. The perfect present for any pet lover. Max 2 pets. Vouchers are also available for any value towards any full session, baby, family or wedding photography. Or towards prints and albums. Please get in touch to order your voucher. You can call me on 07854 442391 or email me on femoorey@sky.com.